To boost its economy, Saudi Arabia is planning to build a $500 billion mega-city powered completely by renewable energy. The Saudi Arabian government says it will build a $500 billion mega-city, with the goal of diversifying its economy to focus less on crude oil. The project, called NEOM, will measure 10,230 square miles and run on 100 percent renewable energy. Google parent Alphabet is building a model smart city – but will people want to live there? 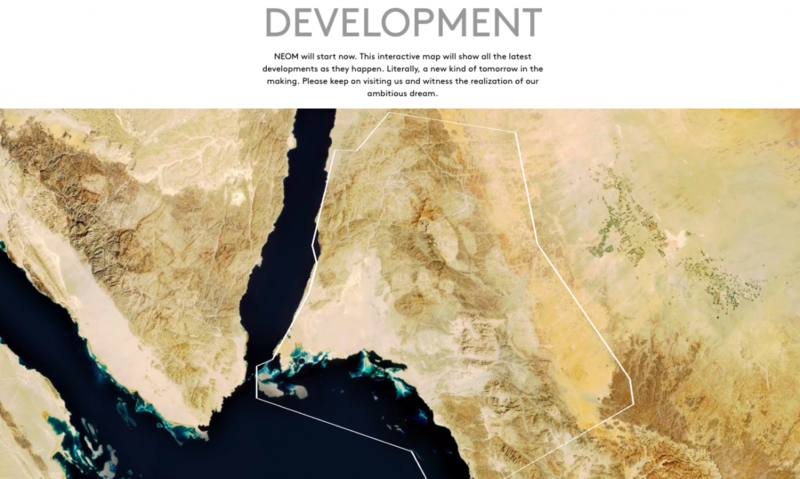 The project could make NEOM one of the largest cities to run without fossil fuels. In the US, one of the largest cities to run on 100% renewable energy is Burlington, Vermont, which doesn’t come close to the planned size of NEOM. Cities in Iceland and Norway also claim to be close to achieving entirely renewable electrical grids with help from natural resources like hydropower and geothermal heat.